Whilst birding at the village at the bottom of the Raydah Escarpment in December I came across a number of African Joker Byblia ilithyi. 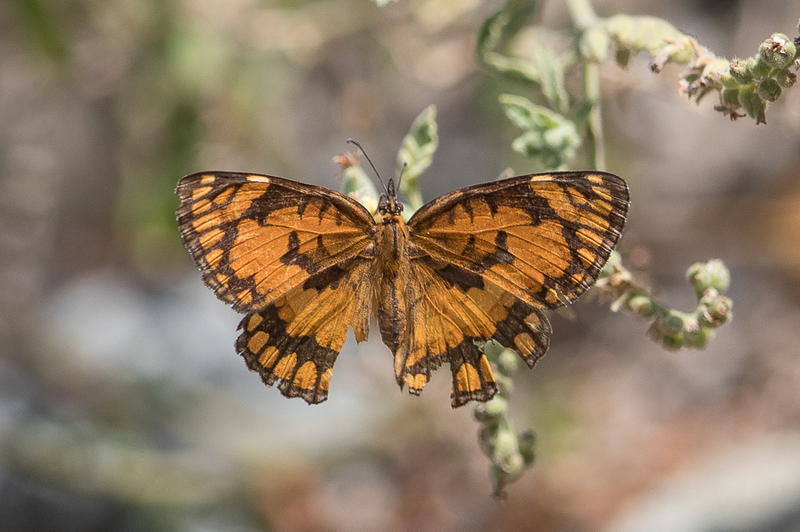 They are also commonly known as the Spotted joker or Joker, and are a species of nymphalid butterfly found in parts of Africa, Arabia and Asia. The male has the upperwings of a deep rich orange. 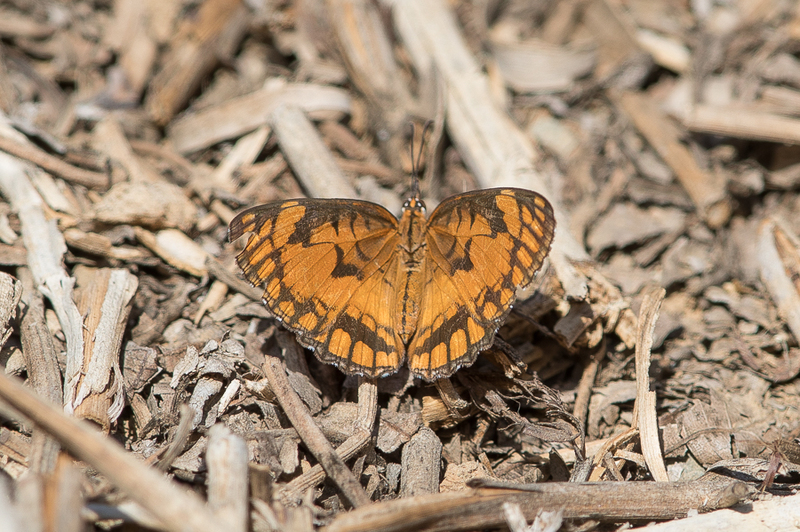 The forewing has the costa broadly black until nearly the apex. The cell has three narrow short black bands, the inner and outer not reaching the median vein. A postdiscal broad transverse black band from dorsum to vein 4, with the portions of the veins beyond it defined in black. The apex of the wing beyond the broad black edging to the costal border has its upper margin and the terminal portions of the veins defined in black; finally a narrow terminal band. The hind-wing has an elongate black sub-costal patch near base, continued posteriorly across the cell by an inner and an outer series of small transverse spots; a complete broad black postdiscal band with the portions of the veins beyond it lined with black, and a narrow black terminal band as on the forewing. Cilia of fore and hind wings white, alternated with brown (from Wikipedia).